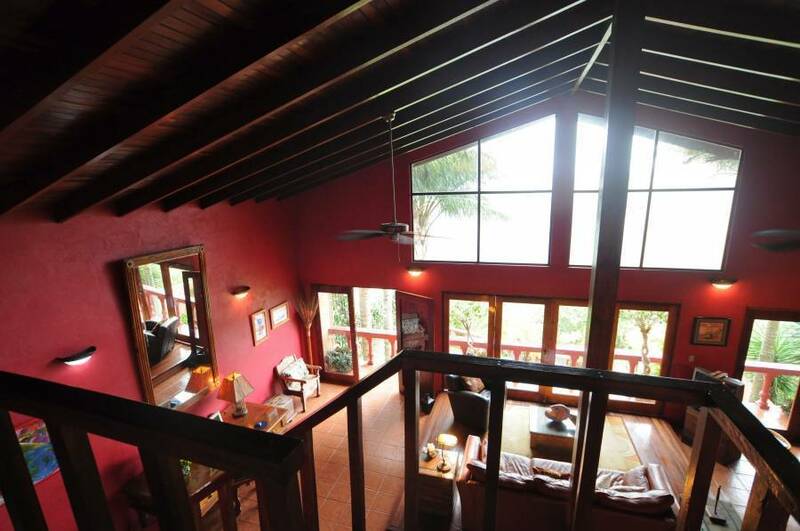 Casa Bella Rita is private and luxurious and within minutes of the airport and San Jose. Airport pick-up and gourmet breakfasts are included. 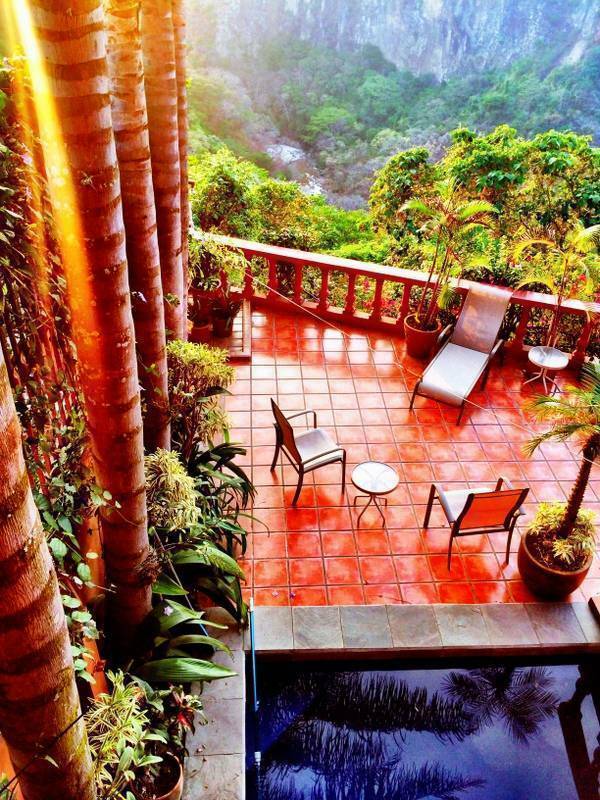 Incredible breath-taking canyon views, personalized service, and yet very reasonable prices! 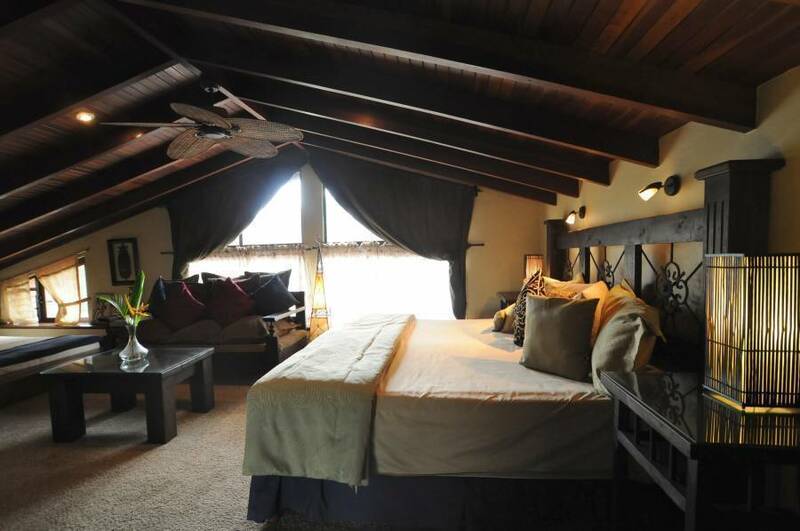 Each room has a safe, cable TV, AC, honor bar, custom furniture, incredibly comfortable mattresses and bedding and unique private bathrooms. 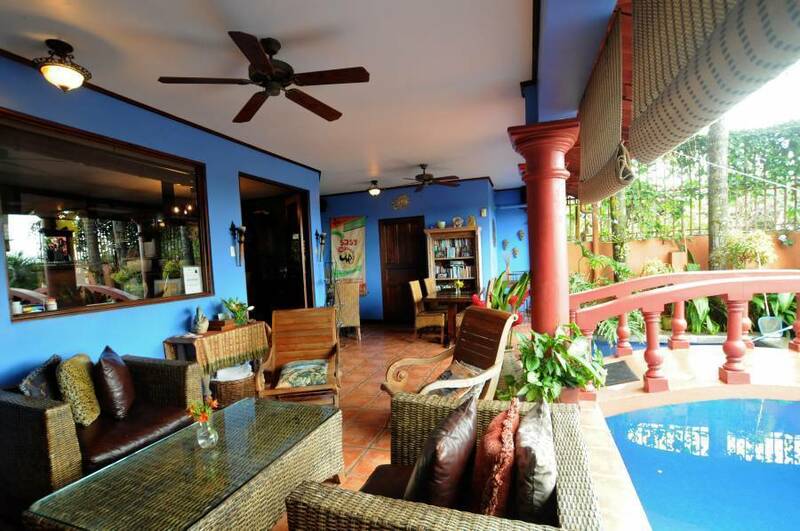 Perfect for your home base while touring Costa Rica, honeymoons, business travel or your first and last night's stay. Friendly dogs on site. Car rental, personal drivers, tours, travel arrangements are easily booked at our desk. The perfect destination for your honeymoon. Packages are available. All of our rooms feature memory foam mattresses and the highest quality linens. 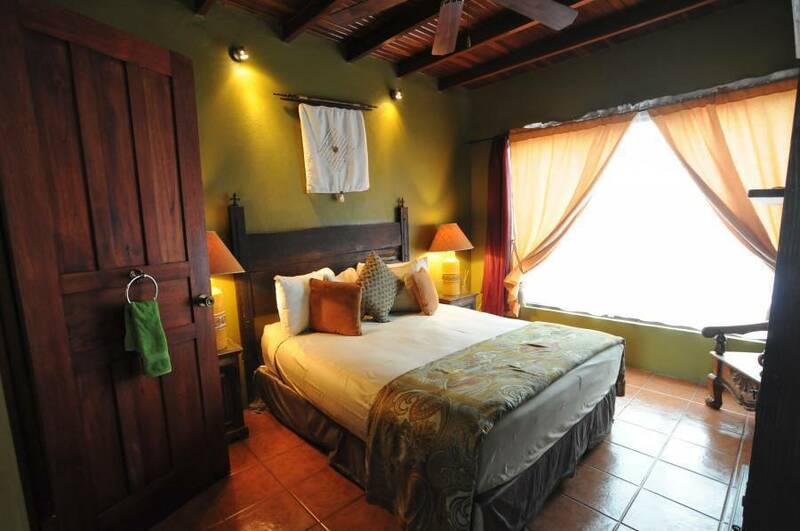 Each of our rooms is uniquely different, decorated with local art work and hand-made furniture while accented with a personal touch like fresh cut tropical flower arrangements. Each one of our rooms has a quiet, remote-controlled air conditioning system, ceiling fans, in-room safes, cable television, bathrobes, premium towels, clock radios, an honor bar, and many more luxuries. High quality linens, AC, ceiling fans, memory foam mattresses, IPod docking stations, fresh flowers, hair dryers, in-room safes and custom made furniture. 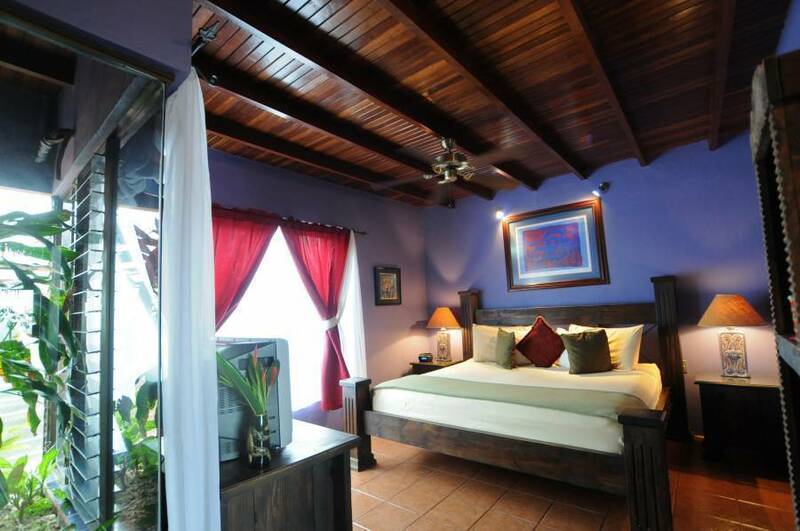 Each room is colorful, warm and inviting. Located in a suburb of San Jose just past Santa Ana. Safe and secure and minutes from the best shopping and dining with the most incredible canyon views. Children under 6 free. $15 per person extra in Canopy. We are a small inn and cancellations affect us greatly. Should your plans change, we ask that you inform us as soon as possible. There is no refund for no-shows. 100 meters north of bar/restaurant Arena Blanca and then 100 meters west. Just 2 km before Ciudad Colon, outside of Santa Ana. Bus stop off the main road. One airport pick-up included in your rate.